Blog - Should You Implement Voice-Controlled Lighting? Should You Implement Voice-Controlled Lighting? When you are upgrading or remodeling your home, remember that automation equates to convenience, and this includes voice-controlled lighting features. Consider the benefits of being able to control the lighting fixtures in your home with your voice, and how this could improve everyday living and ease. Why do you need voice-controlled lighting? There is little as impressive as controlling elements of your home with a verbal command, and this is a sure-way to amaze guests and visitors. Coming home to a dark house is not just inconvenient, it could be dangerous. Avoid trips, falls, and injuries by arriving home to a well-lit home simply with the sound of your voice! Make it possible to adjust your lighting when you have your hands-full or are in the middle of something. Imagine the convenience and efficiency of being able to control your home's lights without skipping a beat. Don't risk a snafu when you have kids that mess with your controls and remotes in the home. 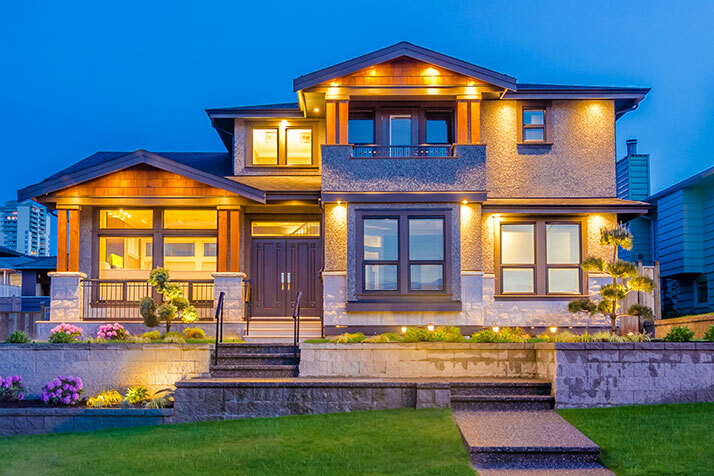 Keep things simple, streamlined, and functioning by converting to automated lighting. Stay in bed and keep your germs contained when you are feeling under the weather. Forget hollering to family members to ask for lights to be turned-on or off and simply automate to voice-controlled lighting for the utmost in comfort- and get better fast! Voice-controlled lighting is a pragmatic element of home automation, and it is becoming more popular in homes widely. Talk with our specialists about the perks of voice-controlled fixtures and the best approach to automating your home.